Escaping the guillotine, Victor Frankenstein is now posing as Doctor Stein, altruistic patron of the hospital for the poor. But in a secret basement laboratory he is harvesting body parts from his helpless patients, using them in his twisted experiments in a bid to create the perfect man. And this time he has help from a would-be pupil. 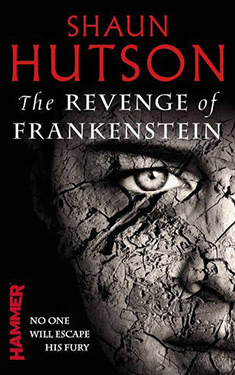 His pupil seeks knowledge, but Frankenstein desires vengeance against all those who have tried to stop his terrifying work. The first time he tried, it ended in bloody mayhem, but now he is determined that nothing will go wrong. He wants revenge and God help anyone who gets in his way.